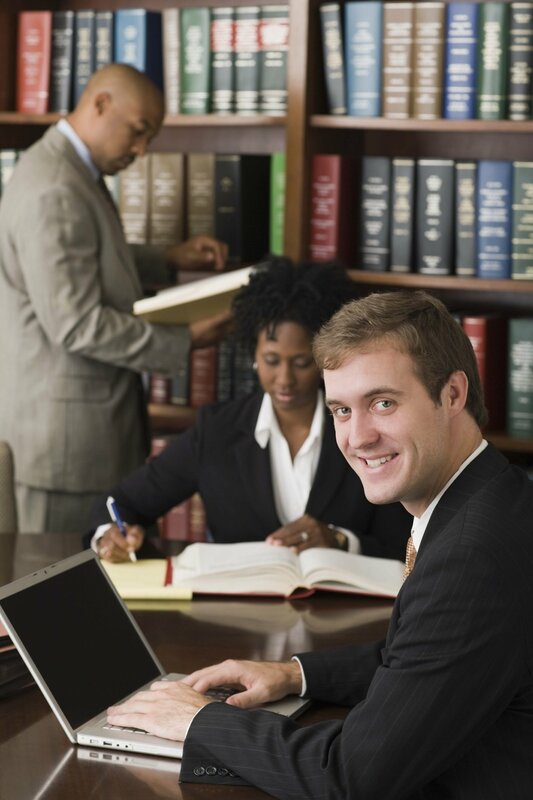 Computer Network Services d.b.a TECHNOLAW in Detroit, MI offers law office software implementation, training and support. Computer Network Services d.b.a TECHNOLAW in Detroit, MI offers law office specific software implementation, training and support services to law offices Michigan, Ohio and Indiana. Regardless of the practice areas, we provide our legal clients with the most advanced, in-depth consultation and technical support services. Using the latest software and technologies, we boost law office efficiency and productivity levels by automating most of the manual, error prone processes. We evaluate a law office operation, suggest software enhancements and/or replacements, provide implementation, training and support for the software and for the new processes we initiate. With more than 27 years of experience, we have the right knowledge and expertise to handle projects of any scope or complexity. Copyright © Computer Network Services d.b.a TECHNOLAW, 2014. All rights reserved.